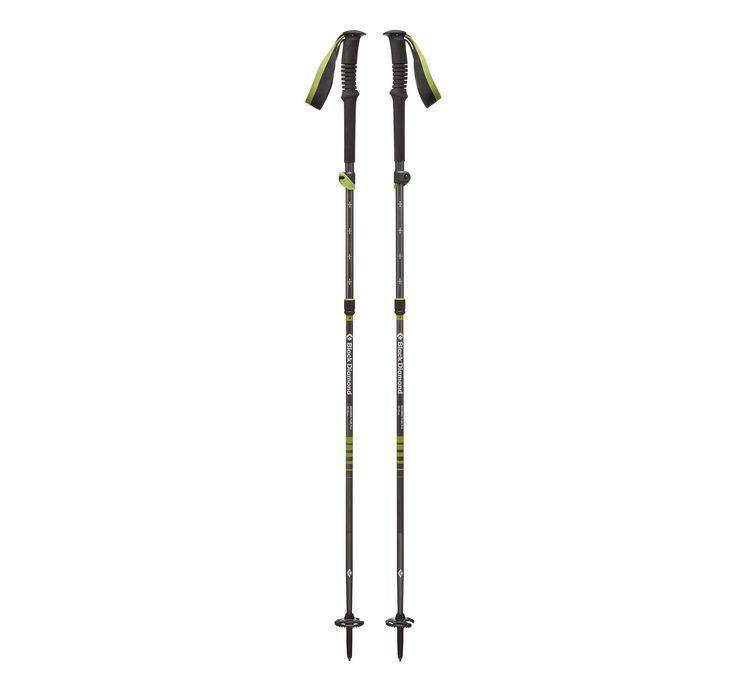 When versatility and adaptability are paramount, the Distance Plus FLZ delivers unparalleled, 4-season support. And by combining our new SlideLock technology—which makes locking and collapsing the pole even easier—with FlickLock® adjustability and the fast deployment/compactibility of Z-Pole technology, the Distance Plus FLZ provides exceptional ease-of-use and convenience in the field. The Distance Plus FLZ also boasts a dual-density top knob with an EVA foam grip that’s comfortable and supportive, and webbing that’s adjustable so you can dial in the fit on the trail. 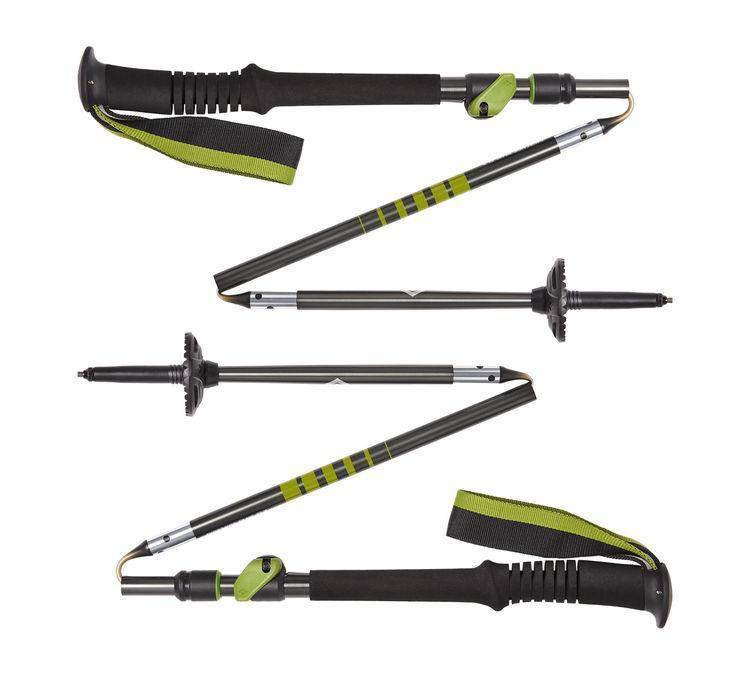 SlideLock technology improves ease-of-use when locking your pole. Dual-density top knob and EVA foam grip with adjustable strap. 4-Season flex tip that excepts both powder and trekking baskets. 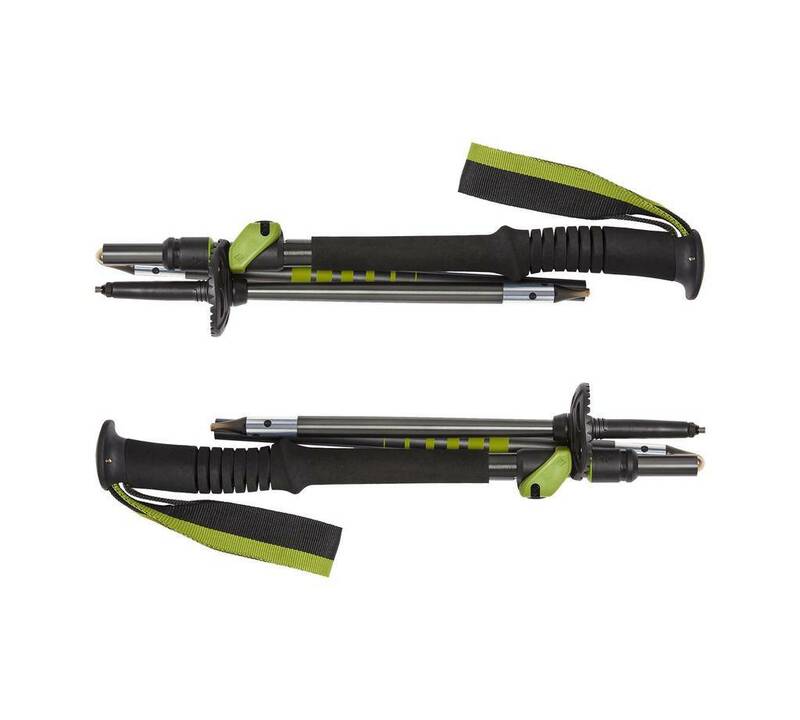 Three-section foldable shaft with speed cone deployment and FlickLock® adjustability. Interchangeable, non-scarring rubber Tech Tips and carbide Tech Tips. Stopper basket with shaft catcher to secure folded sections. Usable length: 105 - 125 cm | 120 - 140 cm. Collapsed length: [105 - 125 cm] 37 cm | [120 - 140 cm] 40 cm.